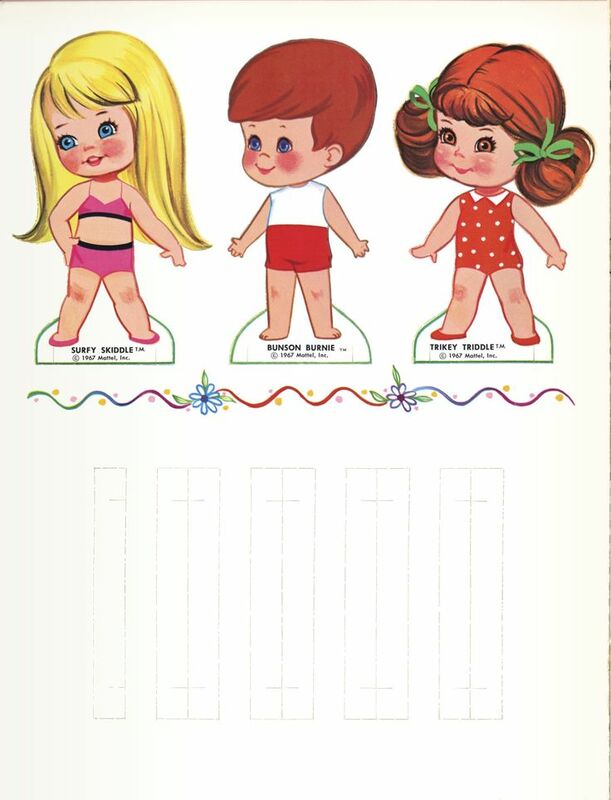 Liddle Kiddles were dolls originally produced by toymakers Mattel Inc. in 1965. 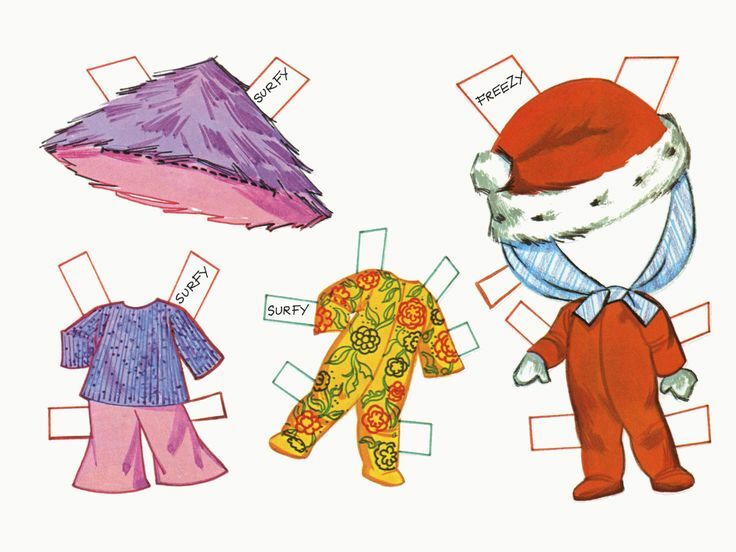 They were introduced at the 1966 New York Toy Fair and put on the market soon after. 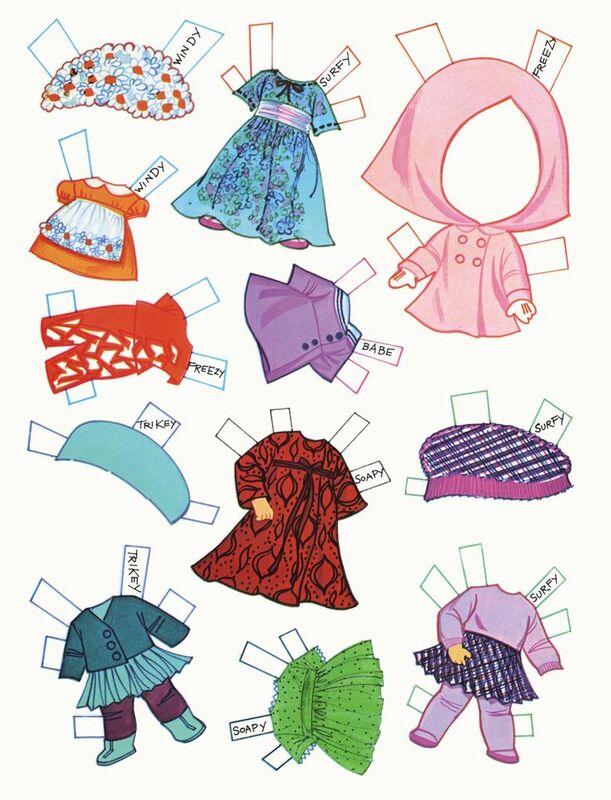 Initially about 3 inches tall, they were tiny by doll standards. 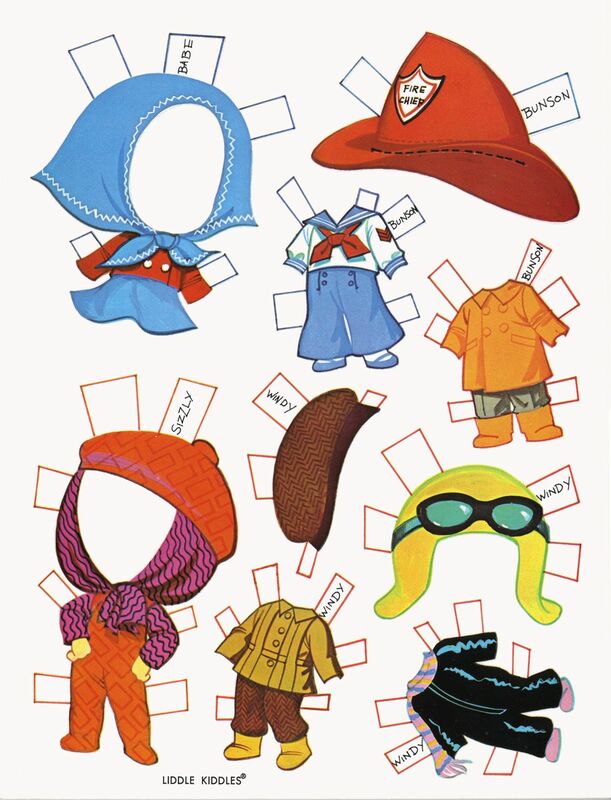 The sensation they created in the toy world caused other toy companies to produce their own tiny dolls. 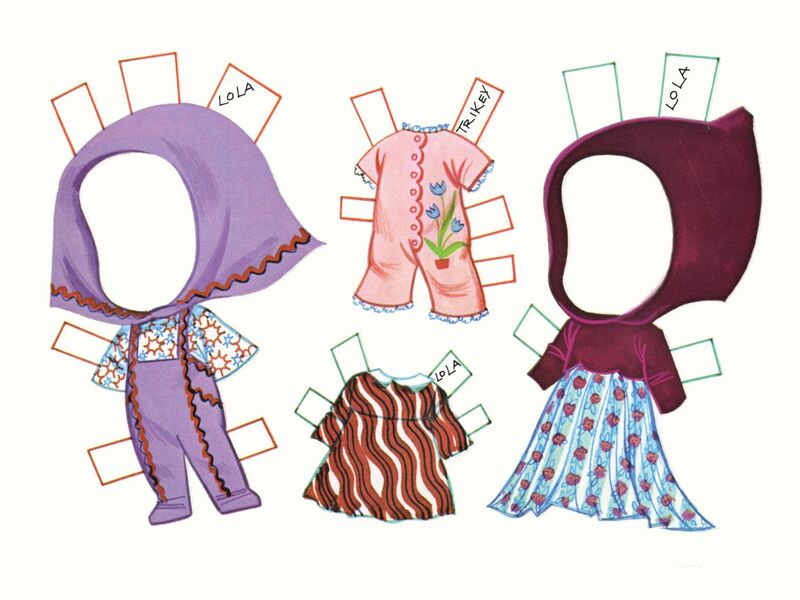 I found these adorable paper dolls online this morning! 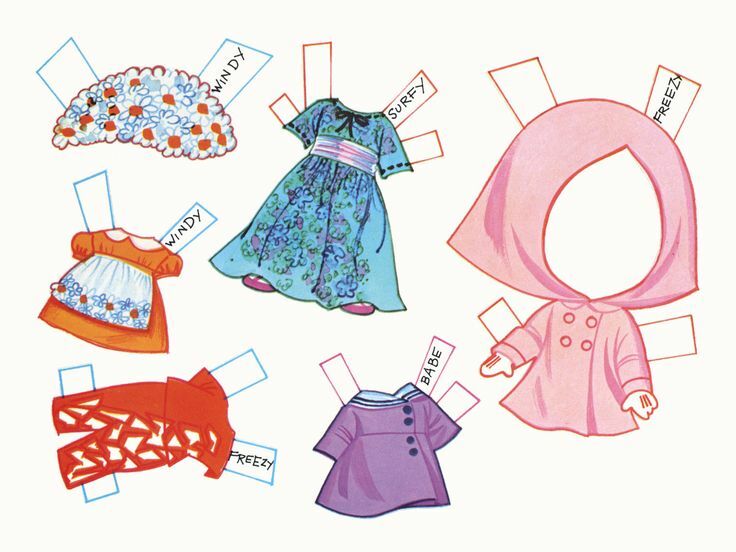 I had such a passion for paper dolls as a little girl, and if I had a daughter, I would have made these paper dolls for her! 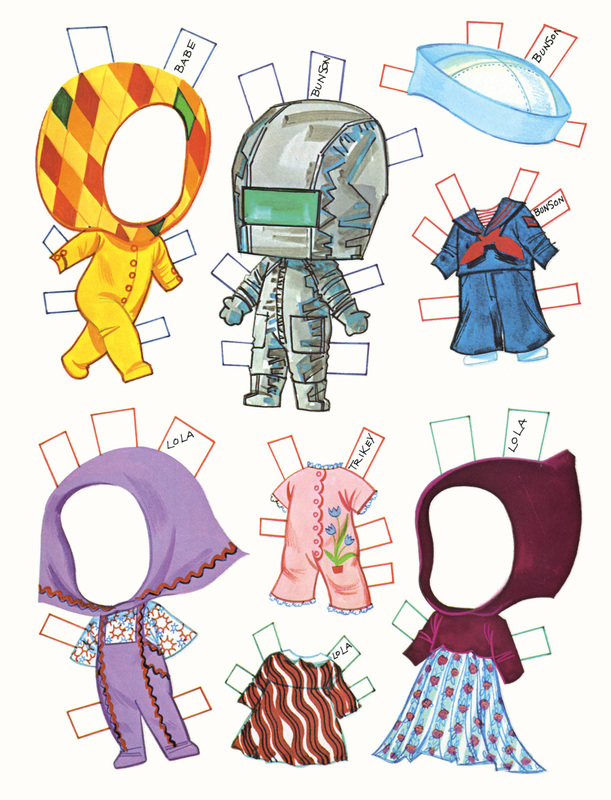 HOW TO: The paper dolls are meant to be printed out on cardstock, and you can just use regular paper to print the clothing. 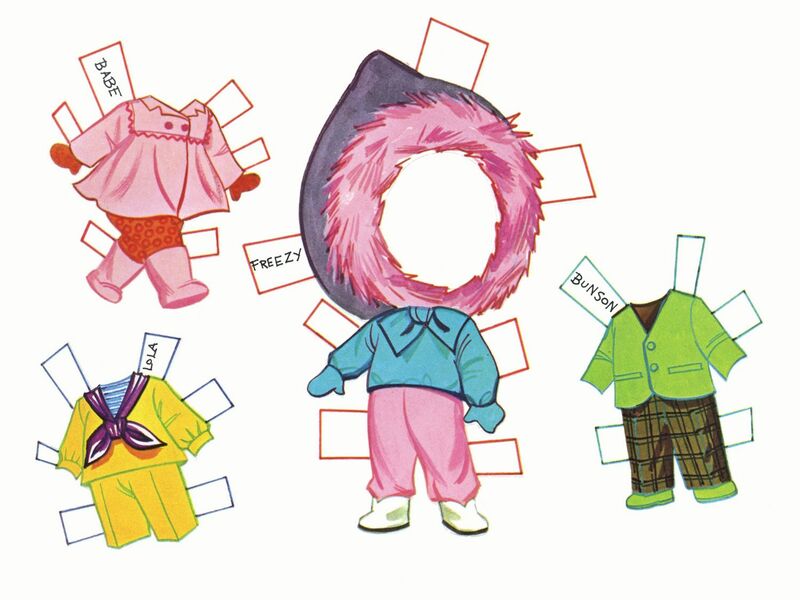 But to make these paper dolls sturdier and easier for your little ones to play with, you could back them with magnetic paper. 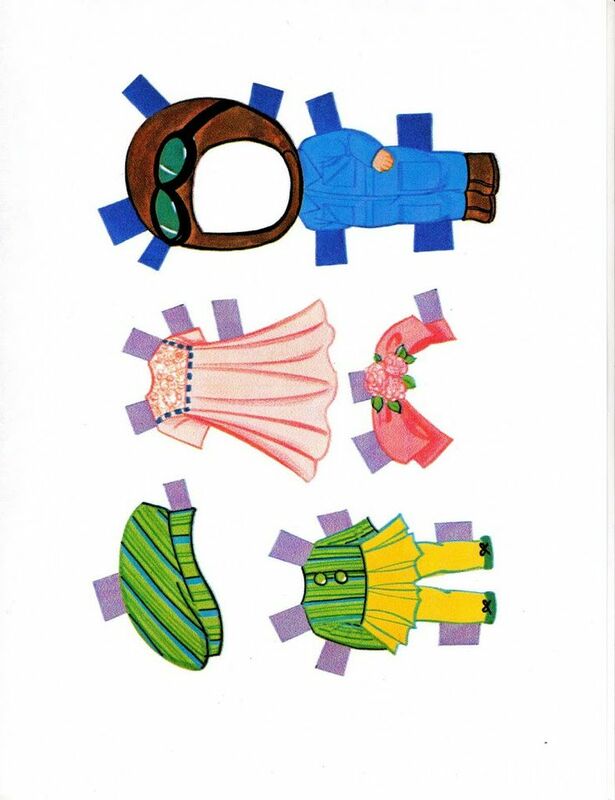 This magnetic paper comes with adhesive on one side, so no gluing is necessary. Simply cut with scissors. 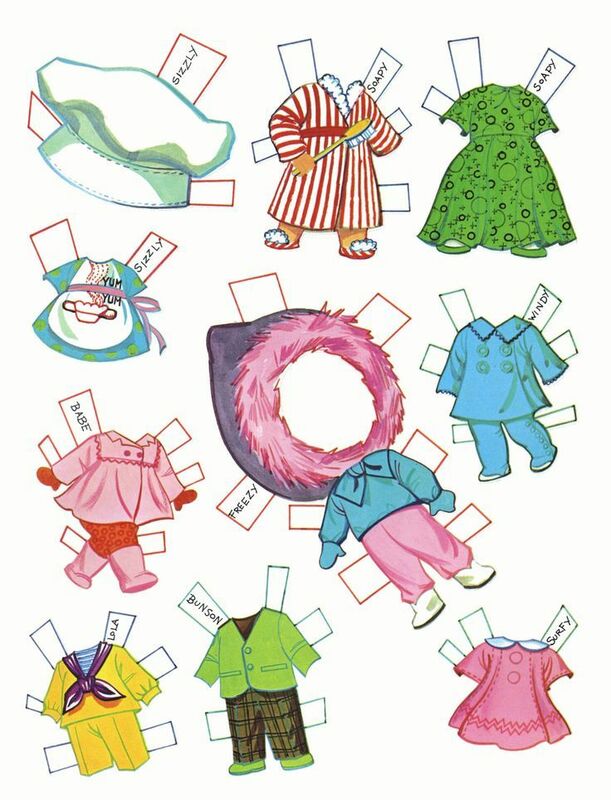 You could also get printable magnetic paper - and print the dolls right on on the magnetic paper. 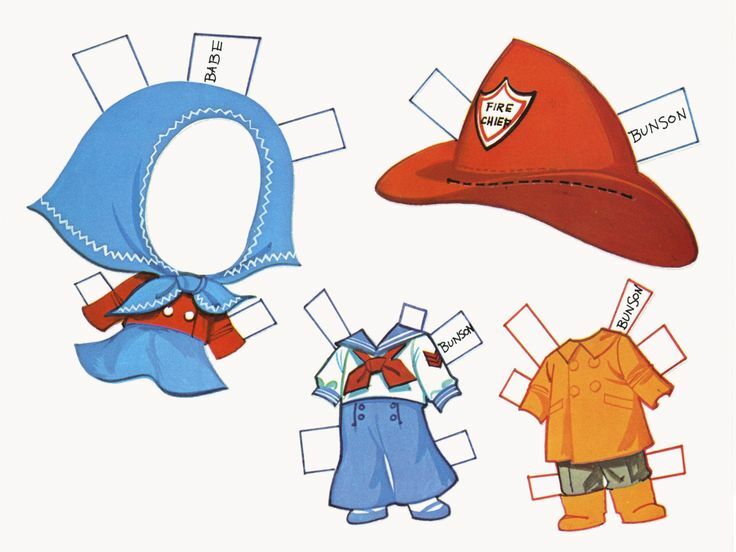 There are 9 printable paper dolls and 53 items of printable clothing. NOTE - If any of the above links are not working or the freebies or coupons no longer available, please post a blog comment below and I'll edit it.